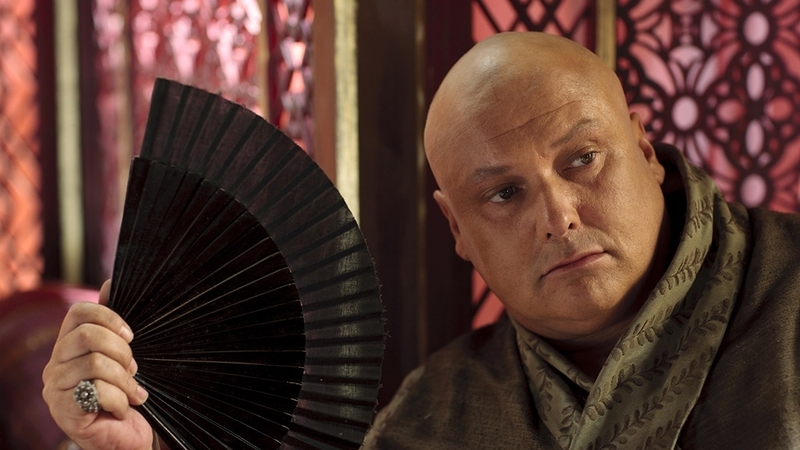 Varys. . HD Wallpaper and background images in the 왕좌의 게임 club tagged: game of thrones season 1 varys conleth hill the spider. Would 당신 Survive In The Seven Kingdoms?